“High risk” or problematic drinking is defined as alcohol consumption that negatively affects an individual’s health or safety. This includes “binge drinking” or consuming 5 or more drinks in one sitting for males, and 4 or more drinks in one sitting for females. We’ve all heard the term “binge drinking” and have heard that this type of drinking is “bad” or “problematic,” but why? Well, if you are engaging in binge drinking, you are at risk for a number of negative effects like physical injuries, academic issues, legal concerns, weight gain, alcoholism, and alcohol poisoning, to name a few. People often think that alcohol poisoning will never happen to them or their friends, but the reality is that an average of 6 people die each day from this. Rather than hoping it won’t happen to you, take the steps to drink safely and know what to do if you suspect someone is suffering from alcohol poisoning. Call Public Safety at (619) 260-2222 or 911.
be on the line and that is not something you want to risk! DO NOT try to sober them up by giving them food, water, medication, or coffee as this can increase the chances of vomiting or choking. Also avoid trying to get the person to shower, as this can lead to physical injuries. A” black out” is a period of amnesia during which a person is actively engaged in behaviors such as walking and talking, but the brain is unable to form new memories for the events. Research suggests that it is possible for individuals to experience blackouts while appearing only moderately intoxicated to the outside world. “Blacking out” is a dangerous state as it can lead to risky and unsafe behaviors. If you notice a friend experiencing a black out, keep an eye on them, prevent them from drinking more, and ensure they get home safe. “Passing Out” is a state in which a person has lost consciousness due to excessive alcohol use and has reached a dangerous level of intoxication in which they could choke on their vomit or slip into a coma. If you see someone who has passed out, immediately get help by contacting Public Safety at (619) 260-2222. She or he needs medical attention. Find out more about your drinking habits by taking our free, anonymous screening. Get advice. 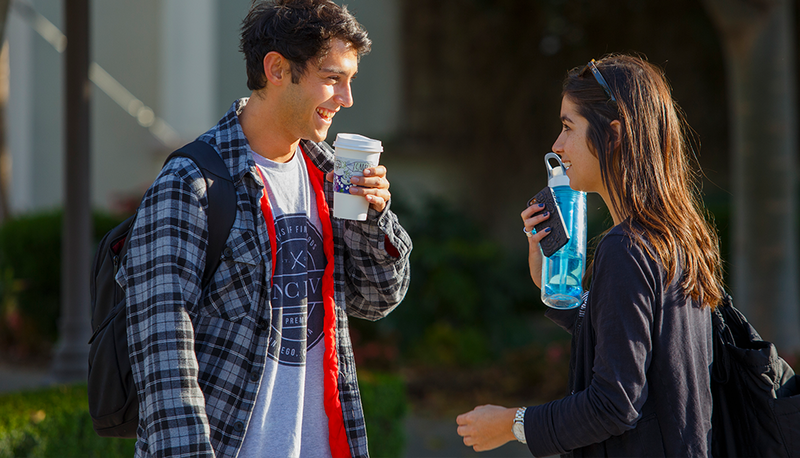 Consult with a staff member at the Center for Health and Wellness Promotion or another USD Wellness Unit. This is confidential – you don’t have to name names. Talk to your friend when they are sober. Let them know you care and that’s why you are bringing this up. Emphasize your own personal feelings when they drink. Be upfront about the negative effects you’ve noticed. Provide them with resources, such as this website or refer them to the Center for Health and Wellness Promotion or another USD Wellness Unit. Expect denial. Hear them out and let them know you’ll be there for them when they’re ready. Follow up and continue to show care and concern. Celebrate healthy behavior choices and support any challenges the person may experience. Student Wellness provides free consultations to students who have concerns about themselves or a friend. The Center for Health and Wellness Promotion can support and guide you in helping yourself or a friend. Helping others and/or asking for help can be stressful and we want you to know that you are NOT alone. Call (619) 260-4618 to set up an appointment or visit University Center Room 161.